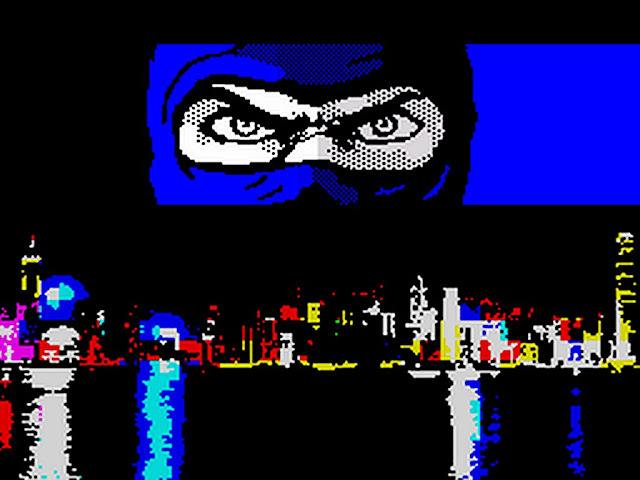 As far as de-makes go, the news of a Last Ninja incarnation is great news! Yes, over on the ZX Dev Remake page a user who goes by the name of Pat Morita - no relation - has started work on his version of the martial art classic. I think it was grave idea to come here. What do we know so far? 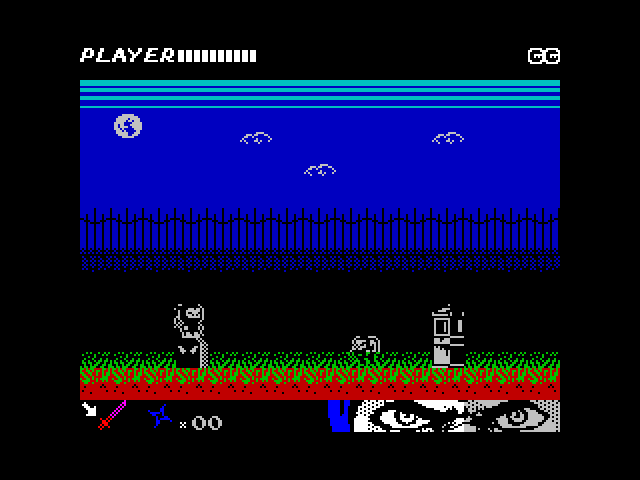 Well, going by the screenshots you can see it's gone from the 3D version of the original release to a 2D flick screen but with a full colour palette which was missing from the original game. You will also see that this time around we have smaller character sprites though this seems to be a good adaptation of the protagonist as we also have a lot of stuff going on in the background and plenty of bad guys to put to the sword. You could say it has a similar look to that of the demake of Mighty Final Fight that was released recently for the Spectrum and if it plays anything like that, then we're in for a treat indeed. The creator Pat is not giving too much away about the storyline this time, just some cryptic clues about what we can expect to find. He divulges that the game is set in Hong Kong but has also teased us with the fact that he also likes the sound of using Spanish-like town names so I guess we'll have to wait and see what happens with the final product. Though going by the screenshots, it looks more like leaning to the Hong Kong side of things than Spain but who knows - maybe there'll be some globe trotting involved. I'm losing my train of thought. 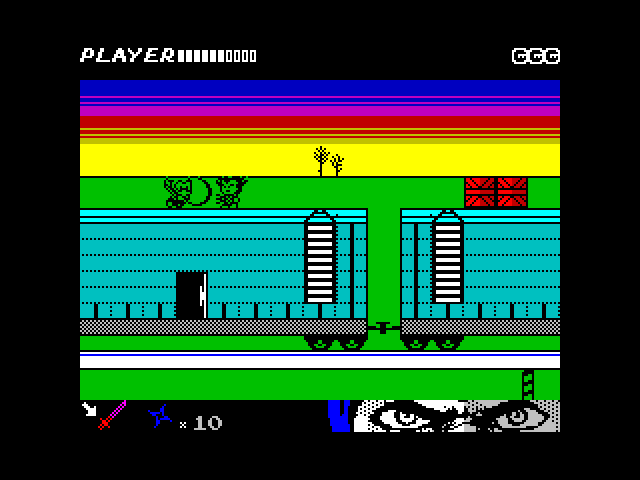 The game looks really quite stunning with its neatly detailed sprites, and making good use of the Spectrum's colours and from these shots it looks as though there may be minimal colour clash which is good for those perfectionists out there. Personally, I have a soft spot for it but I have to admit when it's done well, it's something to be admired. Excuse me? Do you mind not standing on my pants? As mentioned earlier, it's early days at the moment but if you want to check out some footage, have a look here where you'll see (or indeed, hear) that we're going to be treated to a killer soundtrack to accompany the game. It's boasting some stunning looks, especially the screen seen at the top of this article, which I assume will be a loading or opening scene for the game. If it carries on in that vein, this will be one of the games to check out in the coming months.